Swift Codes 101: What Are They And How Do They Work? You might have had thousands of international wire transfer transactions already, but only now have you thought about how these transactions work. How is it possible for banks to communicate from one another securely? A long time ago, it would take weeks to secure a transfer from one bank to another, but now there are messaging tools like SWIFT, which uses SWIFT codes. First of all, we need to understand the system that uses it. SWIFT is the abbreviated form of Society for Worldwide Interbank Financial Telecommunication. It’s basically a messaging network system used to relay messages from one bank to another. As part of its security, it uses codes, and this is now what we call as a SWIFT code. SWIFT recruits members from different countries, mainly financial institutions. It is a member-owned cooperative providing reliable financial transactions within its members. It uses a unique standardized communication platform to handle large amounts of messages in a short period of time. The system is even made more reliable due to the fact that it doesn’t hold any funds from any banks at any given time of the process. Moreover, it doesn’t have any external client accounts that facilitate the transactions that they are handling. Rather, it only focuses on sending payment orders from one bank to another and nothing else. With its fast, secure, and cheap solutions, its members rose starting from 15 countries to over 210 countries, with more than 10,000 financial institutions. Linking this huge number of financial institutions, SWIFT has grown its popularity over the last 40 years. SWIFT uses standardized communication system with its members, meaning every message has to follow their own regulations. Any message not complying is put on hold for verification, and most likely rejected. The system’s messaging system is secure as it has military-grade security, designed to be unbreachable. SWIFT assigns each member a unique code to identify different branches of different banks. No code is the same with another branch, as the system ensures that they are distinct from each other. 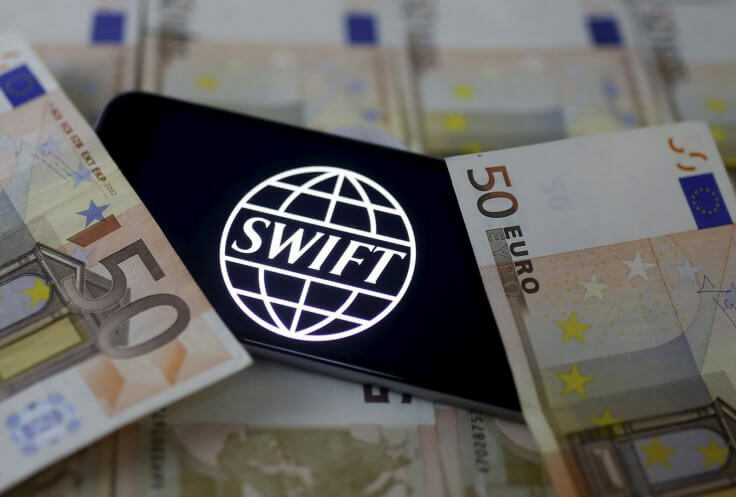 Aside from these codes, SWIFT certifies its members by strictly checking its legitimacy to ensure that all transactions are made by genuine banks. First Four Characters. Only letters are used for this part, and this signify the bank codes. Next Two Characters. This consist of two letters that signifies the country code. Following Two Characters. This is an alphanumeric code used to tell the more specific location. Last Three Characters. This last alphanumeric code is used to identify the branch of a particular bank. This last part is optional and not necessary, especially for banks that do not have other branches. 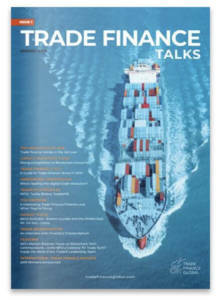 In financial transactions, everything happens within the banks. The sender bank sends a payment order, containing all necessary details of the sender and the recipient, through the SWIFT system. The system will then verify the message, ensuring that it comes from the bank that has credentials to use the system. After the system verifies the validity of the message, the payment order will then be sent to the recipient bank, where the recipient bank will act on it. As a member of SWIFT, the recipient will take the message as legitimate and act on it as soon as possible. The recipient can then clear the funds and deposit them to the specified account in the payment order. However, the recipient bank may hold the payment order if they find something unusual with the recipient or with the payment order itself. This is for the banks to settle for themselves and verify the transaction, and SWIFT will have no more involvement. SWIFT has already confirmed the validity of the message indicating that the bank has indeed sent that payment order. Moreover, that is just one of the many transactions that SWIFT can provide. Aside from payment orders to individual and private accounts, SWIFT also handles payment orders for treasury markets and other public statements, such as from industries and syndications. SWIFT uses different types of messaging system to organize every transaction that they handle. 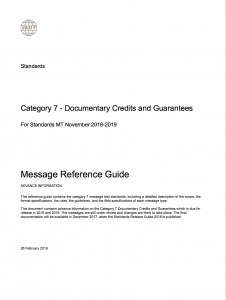 Messaging types, like MT 798, are categorized depending on what aspect of the financial transaction that the payment orders come from. All of these regulations are all in accordance with the members’ capabilities to ensure much more secure transactions. Bank wire transfers seem to be a little process on the outside, but once you get to know how banks do these transactions, it can become scary. You can see the codes and verification processes they need to do to make the exact transactions. One small mistake can cost the bank a lot of resources, and no one wants that to happen as it can also affect the economy of the city.